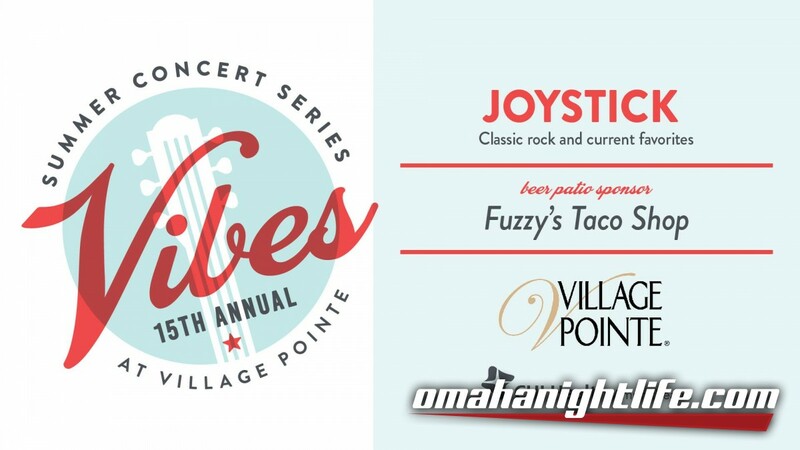 Grab a blanket or a chair and join us this summer for an exciting concert series lineup on a NEW NIGHT! 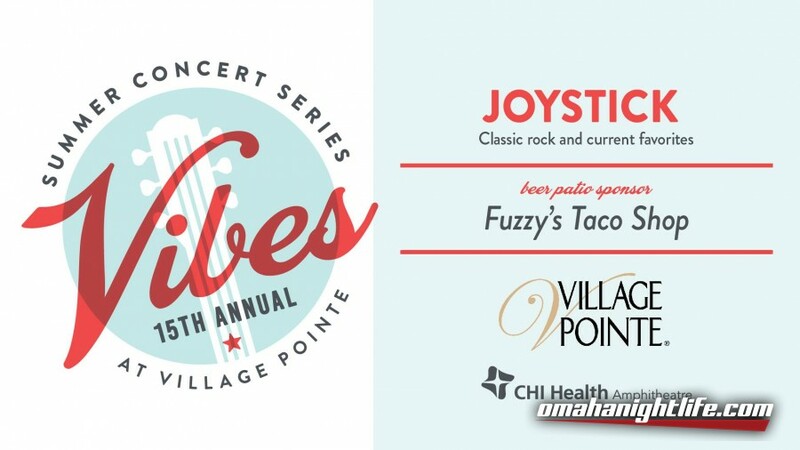 Joystick Omaha takes the stage July 19th with classic rock and current favorites! Concert guests can enjoy a cold beverage at the Brew Patio hosted by Fuzzy's Taco Shop (Omaha, NE), and ice cream by Cold Stone Creamery!